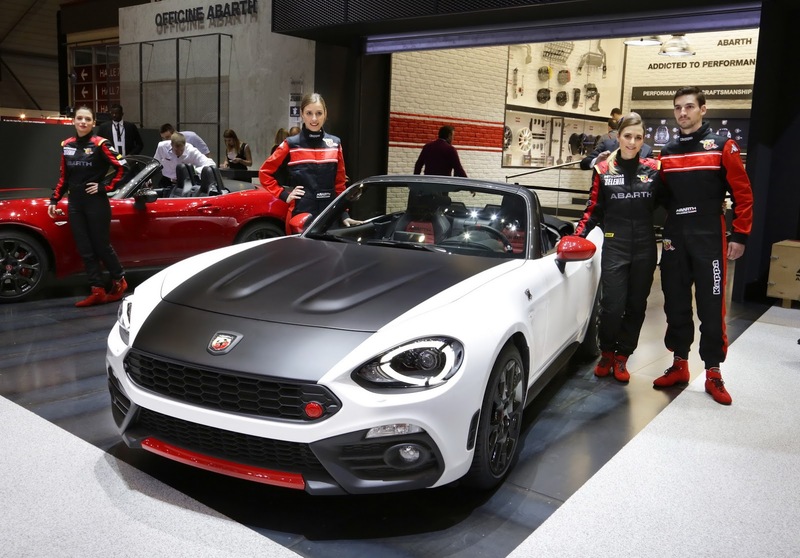 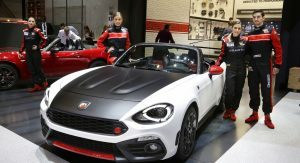 If more grunt, heritage and “technical DNA” is what the recently-launched Fiat 124 spider needed, then the newly-unveiled Abarth variant is exactly what the doctor ordered. 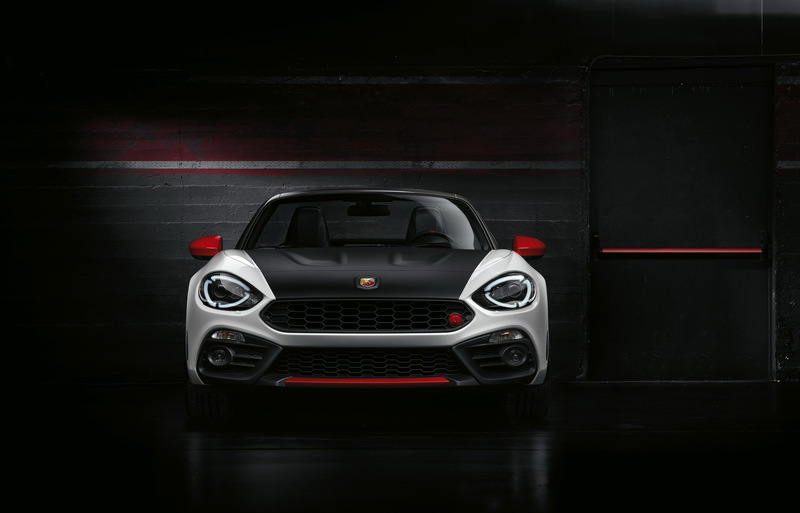 Developed with input from the Abarth Racing Team, the car is said to exemplify the brand’s core values: performance, craftsmanship and technical excellence. 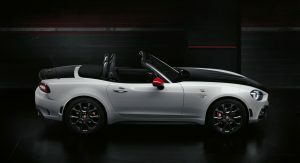 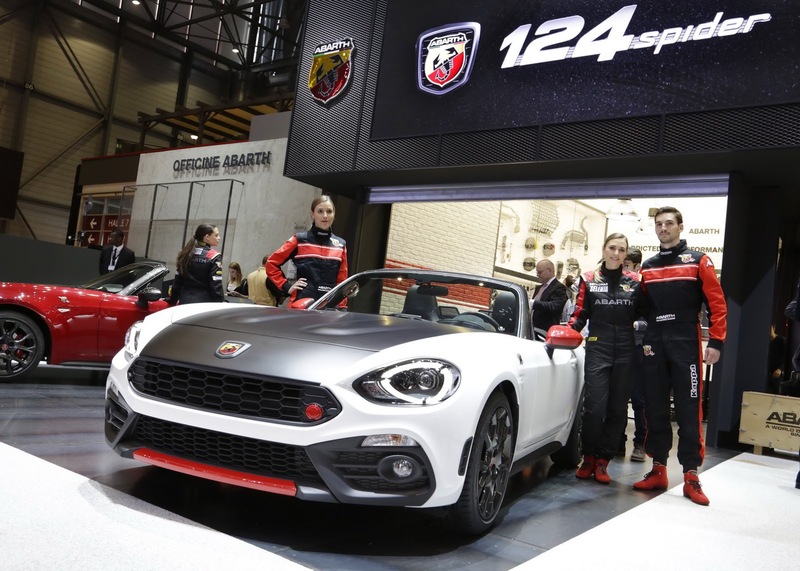 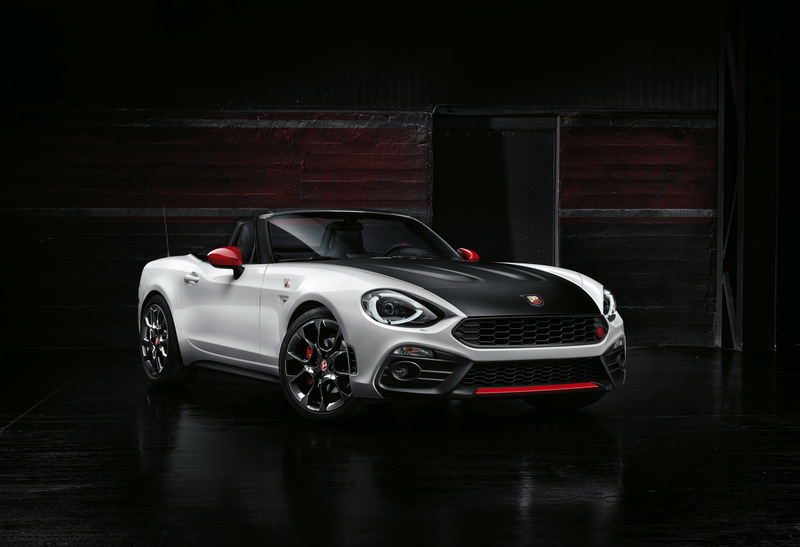 Conceived to be a perfectly tweaked sports roadster, the new Abarth 124 spider comes packed with lots of goodies, specifically implemented to provoke a wide grin to anyone sitting in the driver’s seat. 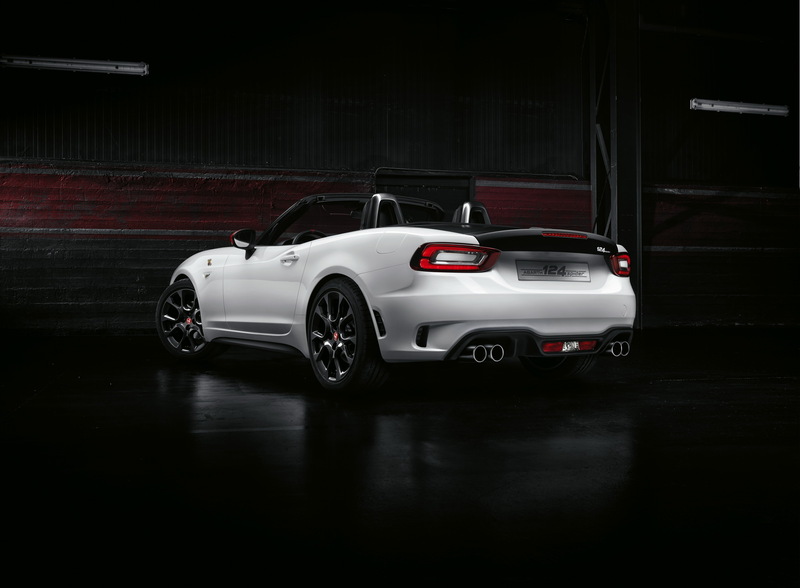 And it’s not hard to believe, considering that it comes with a limited-slip differential as standard, a lightweight construction and a perfect weight distribution. 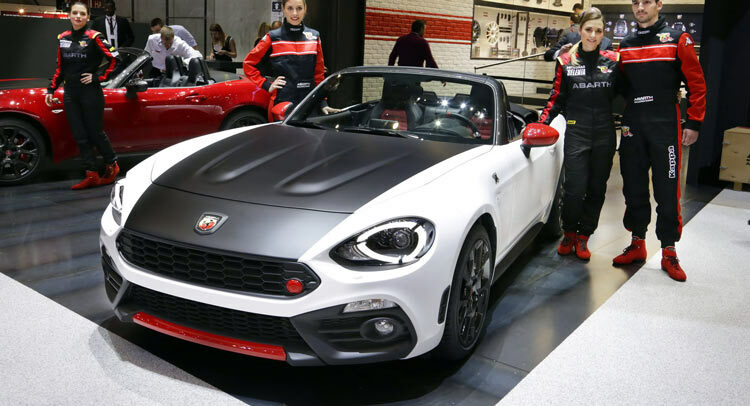 Weighing only 1,060 kg (2,336 lbs), evenly distributed front and rear for a perfect 50/50 split, the Abarth has a power-to-weight-ratio of 6.2 kg/HP, setting a new benchmark in the sporty roadster segment. 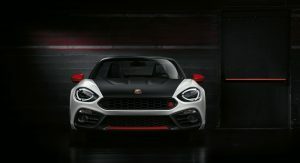 Weight saving was an important factor while developing the car, as the engineers tried to shed every gram where possible to ensure a lightweight construction without damaging the balance of the car. 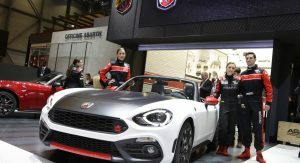 Nothing was left unaltered on the vehicle, and the new “Abarth by Bilstein” dampers, together with stiffened anti-roll bars and Brembo braking system with aluminum front calipers guarantees a dynamic setup. 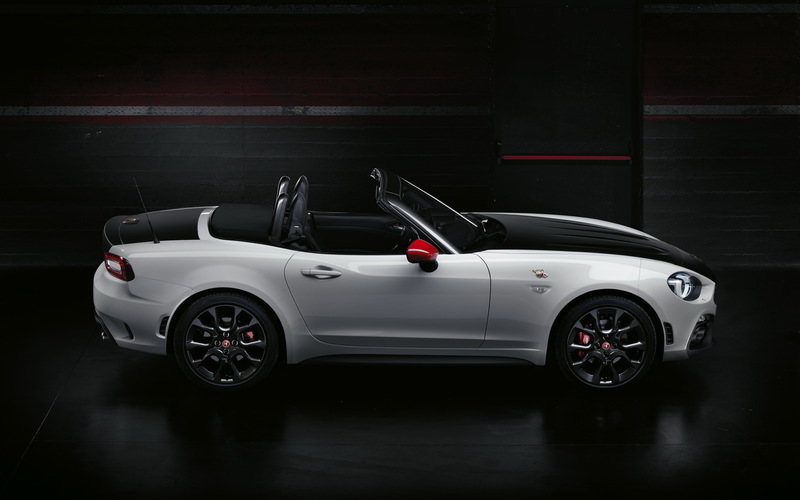 Under the hood lies a four-cylinder 1.4-litre MultiAir Turbo engine that delivers 170 HP (about 124 HP per liter) and 250 Nm of torque. 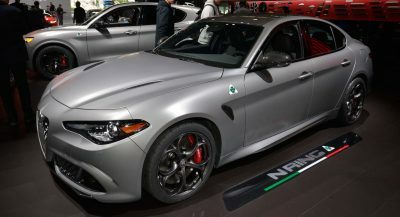 Enough to push the car from 0 to 100 km/h (62 mph) in 6.8 seconds and all the way to a 230 km/h (123 mph) top speed. 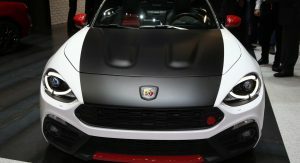 To further enhance the car’s sporty character, Abarth added as standard the so called Record Monza exhaust, capable of chancing the four-pot’s note. 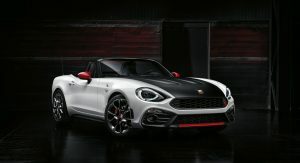 The Spider is available with a six-speed manual or the automatic Sequenziale Sportivo gearbox, the latter being carefully tuned to exploit all the engine’s torque and “convey genuine racing sensations”, as the company states. 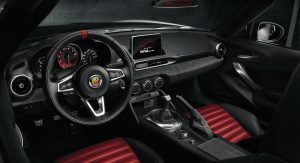 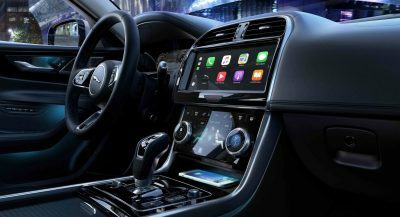 A sport mode is also available to boost the performance and response of the paddles behind the steering wheel. 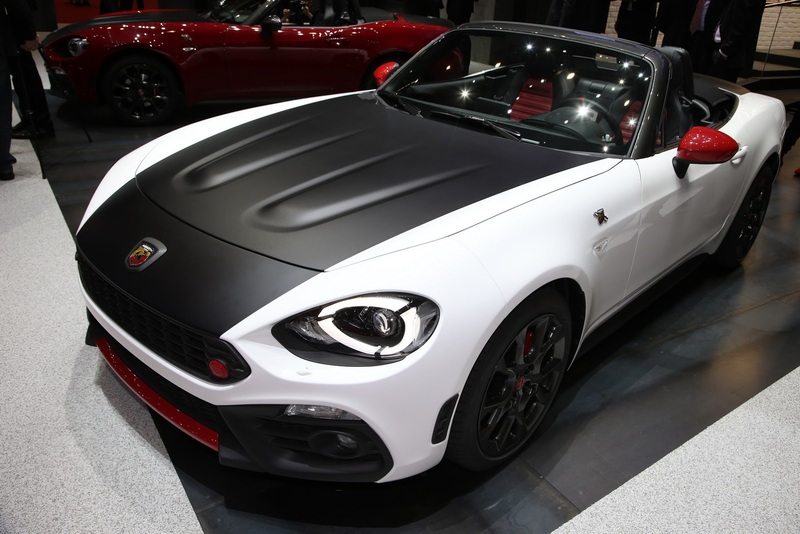 An aggressive bodywork comes with the territory when wearing the Abarth badge. 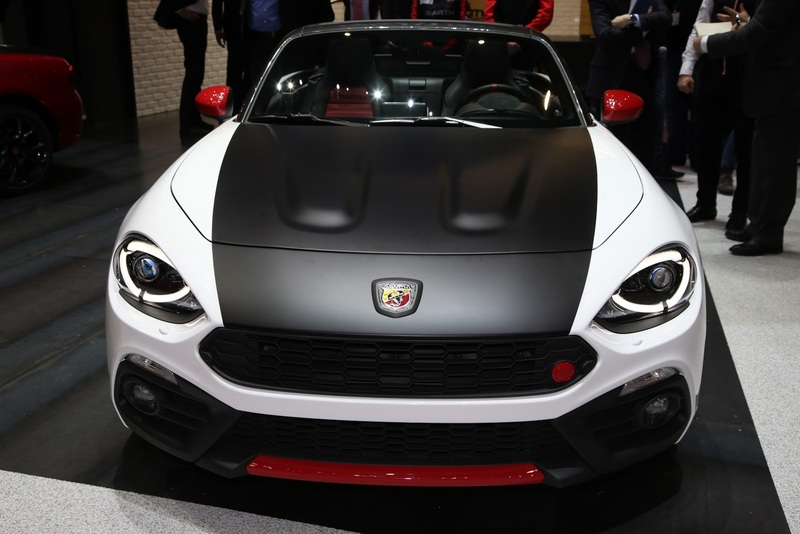 The redesigned front bumper with its large air intake. 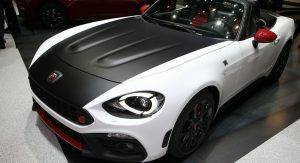 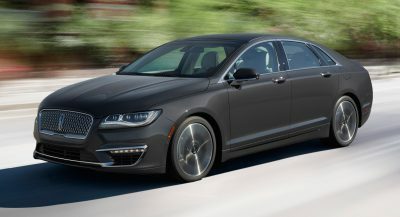 the rear bumper’s aerodynamic extractor, the rear spoiler and the wind stop were all shaped in the aerodynamic tunnel in order to improve the flow of air. 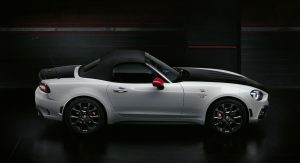 The bonnet humps together with its blackened-out color are just some of the direct references to the original 124 Spider.